Oculus launches PC-based virtual reality (VR) headset Rift S with Higher-res display, Built-in tracking. 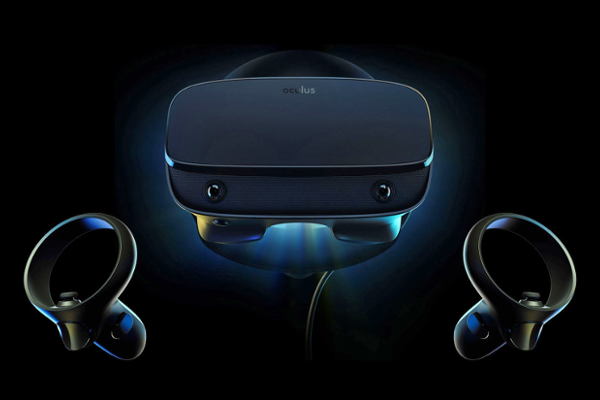 Today at GDC, Facebook-owned Oculus unveiled Rift S-a new VR headset that combines the convenience of built-in Oculus Insight tracking technology with the full power of your PC. Built on the Rift platform, Rift S gives gamers and tech enthusiasts access to the most immersive content that VR has to offer.